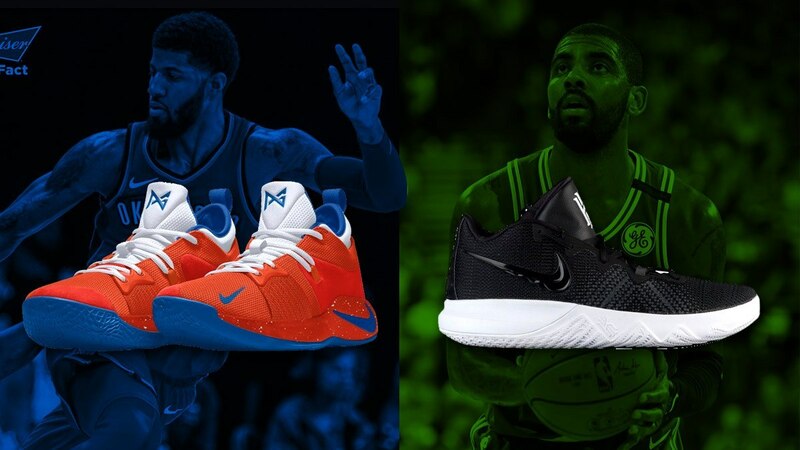 February's sneaker game was defined by the viral LGU kicks and the pairs that celebrated the NBA All-Star Weekend, not to mention those worn by the country's Gilas and Alab Pilipinas representatives. We kicked off this month with the coolest Black Panther-themed shoes. 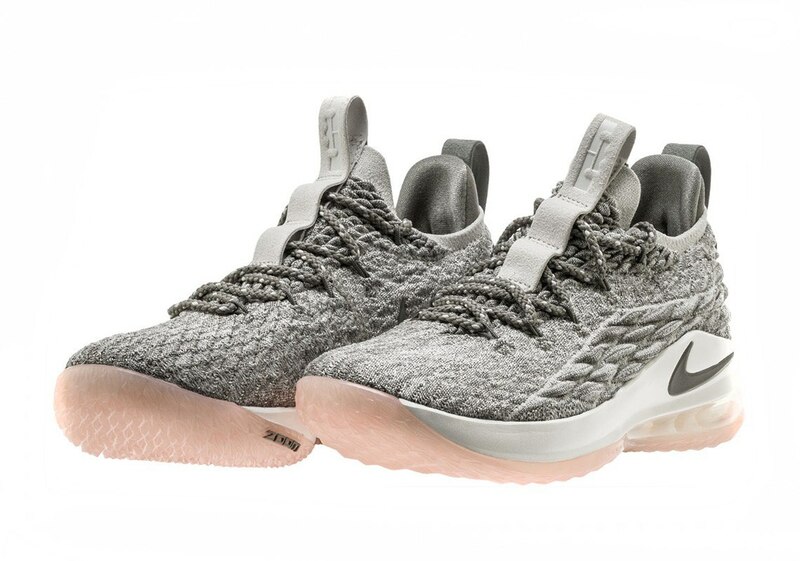 And with March being far from over, brands haven't stopped indulging sneakerheads with the freshest releases. And it looks like hoopers are the primary target in the remaining days to come. The PlayStation collaboration gets the personalized treatment via the Swoosh custom service. 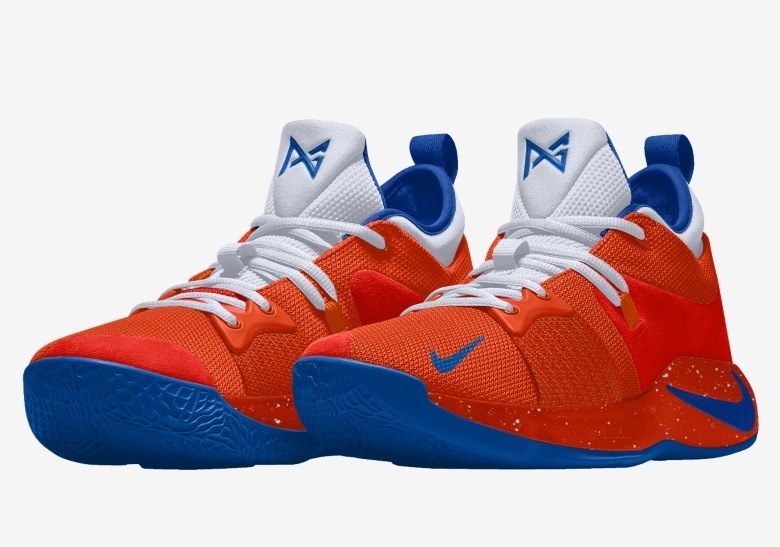 This means both Oklahoma City Thunder and Los Angeles Lakers fans can visualize a 'Home' colorway for Paul George, or any other team for that matter. 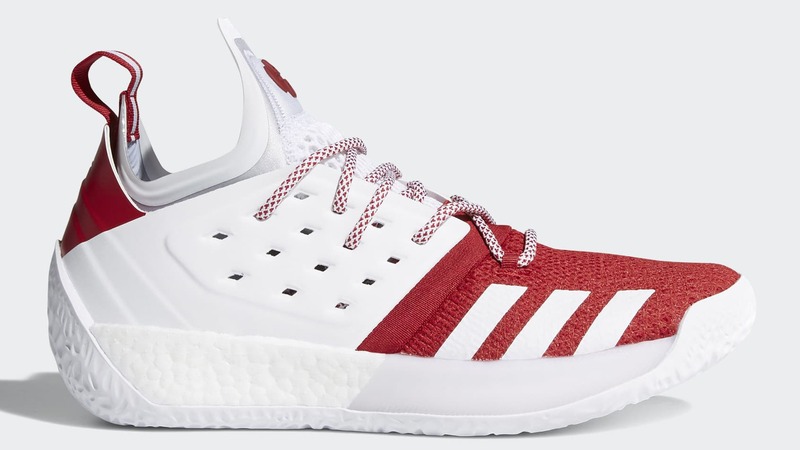 Damian Lillard's hip-hop alter ego now has his own signature sneaker of the same name. 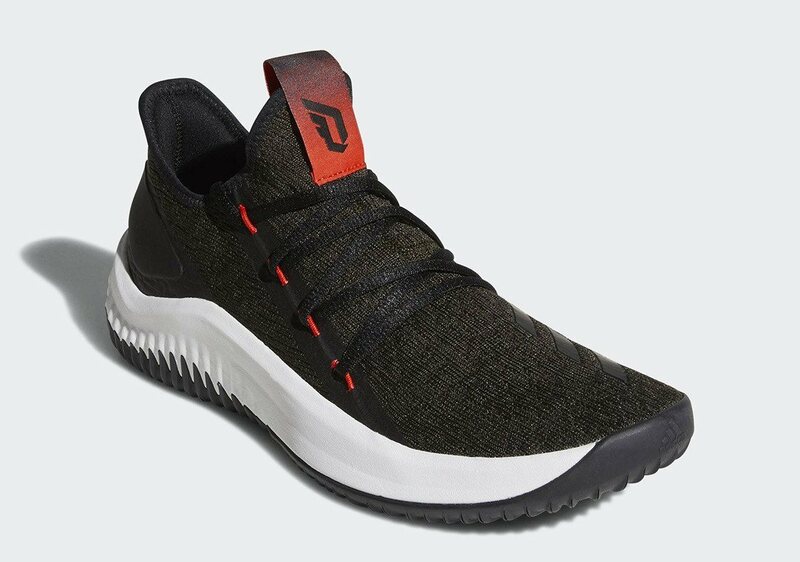 The pair, which doubles as both lifestyle (upper) and performance (outsole) footwear, comes in low-key Black and Night Cargo color schemes. The King is about to release a low-cut version of his newest sigs. This time, they're rendered in Dark Stucco (it was first seen prior to the All-Star game, but in Cavaliers red and blue). The Three Stripes brand is all about school spirit. Some of the chosen college teams are the Arizona State Sun Devils, Miami Hurricanes, Texas A&M Aggies, Mississippi State Bulldogs, Nebraska Cornhuskers, and Indiana Hoosiers. 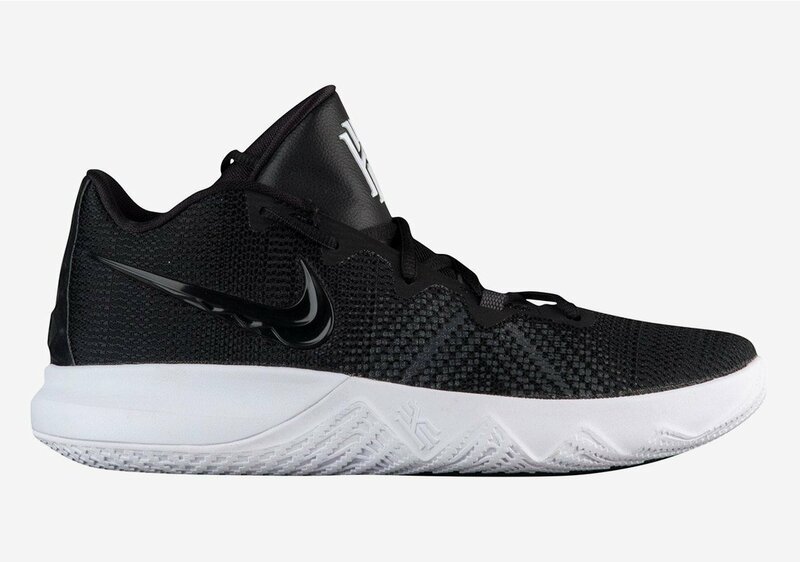 If the Kyrie 4 is too upscale for you, then you'll love Uncle Drew's "Core" shoe. 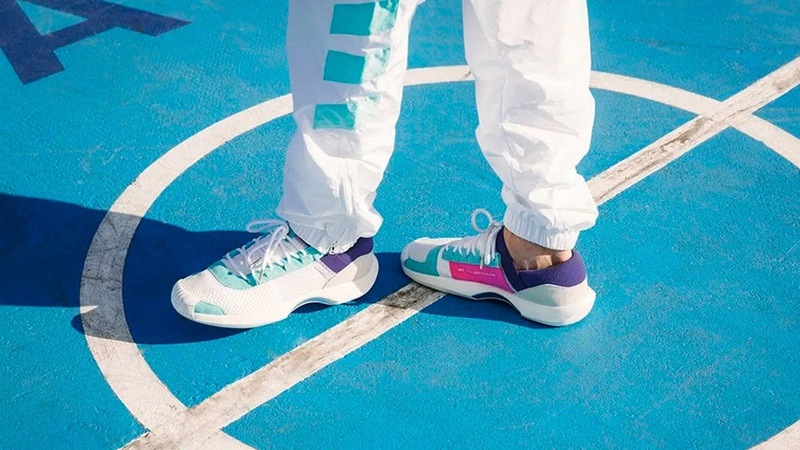 Almost half the price of his current model, the Flytrap is equipped with Zoom Air cushioning and a breathable mesh upper.